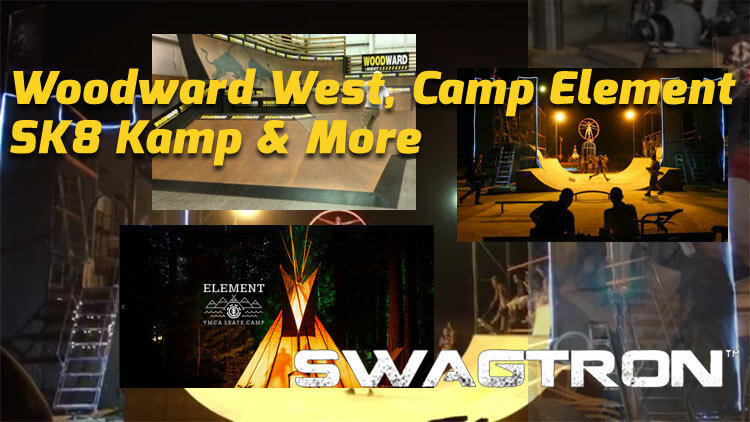 See this amazing video for the Element Skate Camp! Our friends over at Skidmark Skatemag (A legitimate source for daily skateboarding from amazing skaters filmed by skaters, worth subscribing) just posted this video from this past week at Camp Element around July 18-21st, 2017. If you ever wanna go to skate camp, this is where things there are at currently. The next best thing is to share this and attend these places as an adult when we get the opportunities. It’s been extremely fortunate to have been to Woodward half a dozen times now because it provides an incredible vibe of progression and learning every time we are there. Thanks to Jake and the local riders who keep woodward rolling all year ’round, we’ve had some amazing street and ramp times at this world class x-games style training facility. This camp runs 12 weeks from June until the end of August. For adults, there are weekend getaways, but you need to make the appointments and don’t EVER SHOW UP without speaking to them and confirming your trip first to avoid any disappointment as this place is STRICT and PRIVATE but for good reason. You will appreciate these rules after you obey them as it keeps out the wrong crowd and everyone is way cool there. This is a much smaller, more local, ‘day type camp’ that you can find in the heart of Orange County at the killer Etnies skatepark. The people are cool and love the terrain. This camp is definitely killer for local kids and they are lucky to have it. More details on summer camps at Etnie’s skate park of Lake Forest. 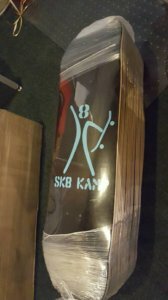 Sk8 Kamp at Burning Man. I actually skated this wearing a cowboy hat and a fire suit. Next year there are some plans to have the ability to skate the propane with just jeans by lowering the fire levels to one that’s more skateable with less hazard. Every year it gets just bigger and better all around. Soon there will be a mobile skate ramp I hear…. still searchin’. To see more of our skateboarding adventures check out this blog piece with the team over at Braille Skateboarding !